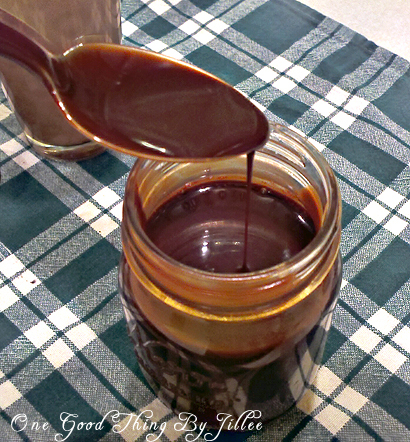 In a small saucepan, add sugar, cocoa, and salt. Whisk together gently. Add water. Bring mixture to a boil, stirring occasionally. Reduce heat and cook 1 minute. Remove from heat and add vanilla. Cool. Store in the refrigerator. For chocolate milk, add 2 tablespoons chocolate syrup to 8 oz. of milk. Heat for hot chocolate. 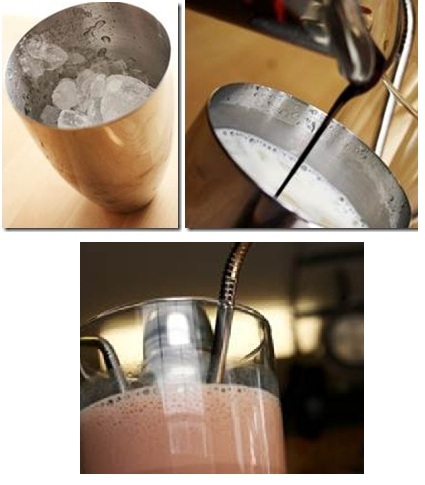 For milk shakes, combine 1 cup cold milk, 1/4 cup chocolate syrup and 2 cups (1 pint) of vanilla ice cream to a blender. Blend. 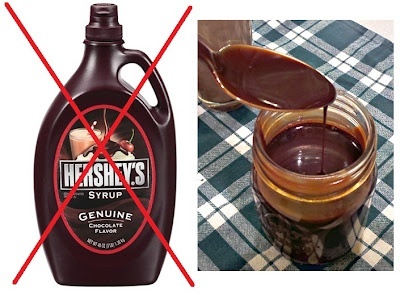 This syrup would also make a delicious dessert garnish or ice cream topping. Recipe source- Better Homes and Gardens New Cookbook, 1968. Put everything into a drink shaker and shake vigorously for 30 seconds. Pour into a fancy glass and enjoy! Right now it’s time for me to go “plug in” to some shut eye.